What a deal? 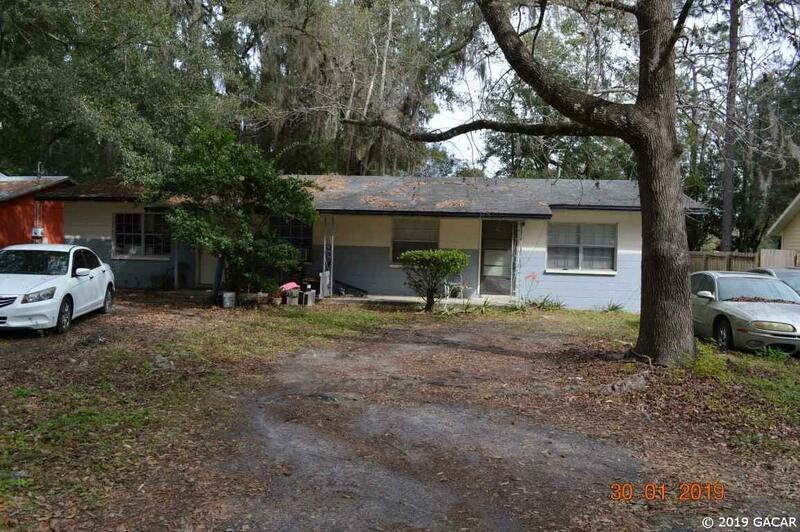 Fully rented duplex in NW Gainesville near Publix, Aldi, Stephen Foster school, just off the up and coming 6th Street corridor! Sorry for lack of photos-tenants often don't want their stuff in pictures. See it live with your real estate agent.